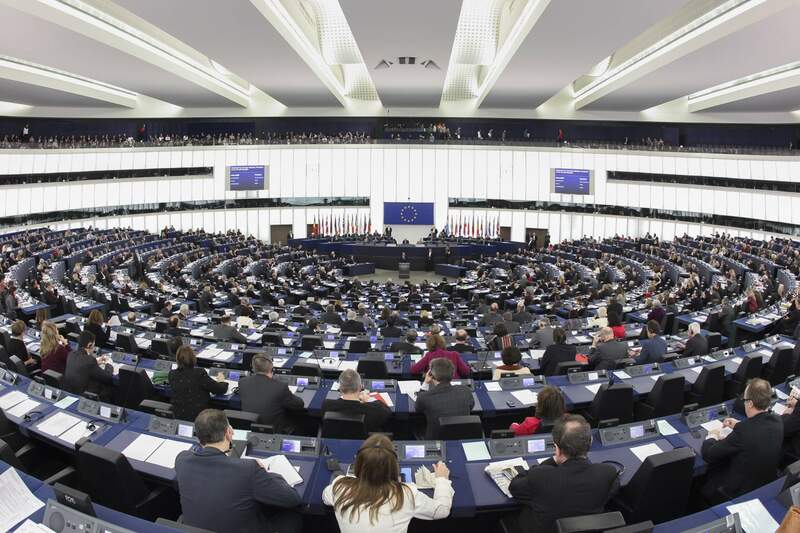 A hot potato: The European Union has finally passed its Copyright Directive by a narrow margin on Tuesday. The law has sparked heated debated for nearly three years. Wording of the regulations have been reworked countless times and have finally hit a note that swung the parliament's vote in favor. After kicking it around the European Parliament for three years, the EU has finally passed its Copyright Directive. The contentious law was first proposed in 2016 and has been voted down as overbearing numerous times. The last time was back in January of this year. The main complaints against the directive, which was nicknamed the “Link Tax” by opponents, involved two articles within the legislation — Article 11 and Article 13 (now named Article 17). Article 11 requires news aggregators to pay for quoted material that goes beyond “individual words or very short extracts.” The problem is that the terms and definitions used in the language of the law are very vague. Google's vision of what searches in the EU could lookalike under the new rules. Article 17 makes platforms like YouTube, Facebook, and Google responsible for content uploaded by users. In other words, if someone uploads copyrighted material, it is no longer the user who is held responsible, it is the platform that is at fault. Opponents say these two portions of the law will overly restrict how information is shared online. YouTube content creators and Google have been vocally against the measure. Google complains, "[The directive will] lead to legal uncertainty and will hurt Europe’s creative and digital economies." Even the EU parliament itself has been divided on the rules over the years. Tuesday’s vote illustrated that fact as the law narrowly passed by less than 75 votes, 348-274. Since its rejection in January lawmakers have revised the rules to include some protections to freedom of expression. Memes and GIFs, for example, are now excluded from falling under the restrictions. “Startup” platforms are also being allowed some leeway, which would seem to indicate that the law was primarily targeted toward big firms like Google, Facebook, and others. Now that parliament has passed the regulations it is up to member states to accept them. They will then have two years to put measures in place to implement the law. “The details matter, and we look forward to working with policy makers, publishers, creators and rights holders as EU member states move to implement these new rules,” Google Europe tweeted. There is still bound to be an intense debate on the issue over the next couple of years as nations work to implement and enforce the law.